Every day, we are asked about an approach to help heal the body. Here at The Gut Authority, we like to provide information to help people live a healthier life. We are happy to help our patients live their best life! Some of the first signs would include gas, bloating, cramping, sensitivity to some foods, and pain in the stomach. The term “leaky gut” is not a clear-cut diagnostic term. It pretty much means you have some some symptoms or issues, but we may not know an exact cause without further testing. It has been linked to autoimmune conditions. Some foods that can contribute to the formation of a leaky gut may become intolerable, as in an allergic response, or you may be unaware that they are contributing to the problem. However, these foods or other imbalances that could lead to formation of a leaky gut break down and damage the tight junctions that hold the cells lining the intestine together. As a result, toxins or partially digested foods are now able to pass directly from inside the gut into the bloodstream. When you experience a loss of this digestive tract functional barrier , your body “defender cells” see these partially digested foods or proteins as foreign. It alerts an army of cells called antibodies to come destroy this newfound enemy. But unfortunately, these partially digested food proteins are often similar in structure to cells that may make up various organs or parts of the body. As a result these antibodies may actually begin to attack the body’s own cells creating collateral damage . This could be true, for example, for someone with the genes for development of celiac disease or the genes for gluten sensitivity. Remove digestive stressors – This means to detox your body and get rid of the negative effects on your body. This could be a food allergy, infections, or toxins that are built up in your body. Sometimes you may eliminate a certain food from your diet that is suspected to be the culprit and reintroduce it a few days later. This is known as an elimination diet, but is often an ineffective isolation tool because you may have delayed allergies that cause a response which only shows up three days to three weeks after exposure. At the Gut Authority, we utilize specialized laboratory testing to identify these delayed digestive stressors. Replace healthy ingredients – Healing foods and ingredients included in your diet can bring about many healthy effects. Supplements such as vitamins, minerals, and probiotics can help your digestive tract to heal and recover as well. Protect Your Gut – Introducing the good bacteria back into your system will help get it back into good shape. Foods with probiotics or supplements will reintroduce the healthy microorganisms back into your digestion, but this will generally not be effective if you have not removed the food or stressor that is causing your leaky gut in the first place. 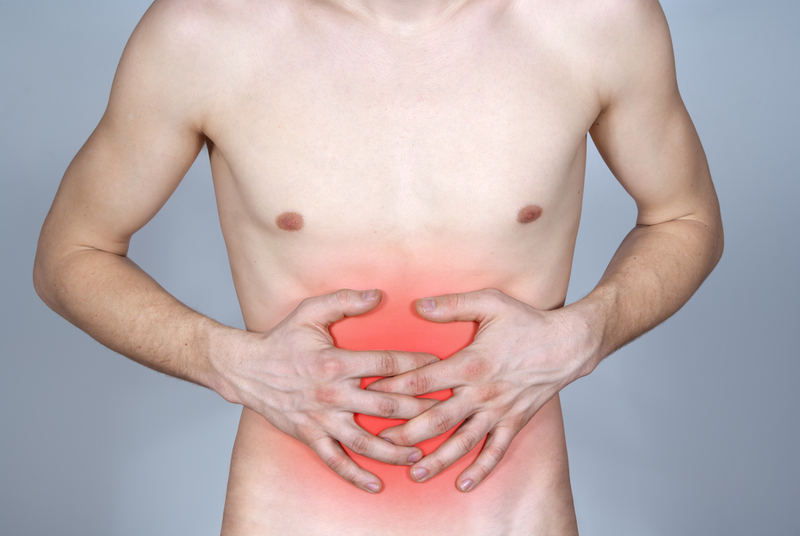 Repair the GI tract – This requires that you supply key nutrients to your system. By proper supplementation and by following an appropriate leaky gut diet, you can supply your body with nutrients and foods that will really help heal your system. The main thing is to have your digestive issues evaluated by a trained Functional Medicine Practitioner. Once you can let your Practitioner know what the symptoms are, he or she can work with you to obtain the appropriate testing to give you the answers you need. When you learn how to heal your body, you can begin the process to living a healthier life. The leaky gut diet is not a one-size-fits-all program. At The Gut Authority, we design a recovery protocol and diet to help you rid your body of toxins, introduce healthy foods, and heal your gut. By eating the right foods, you can help your digestive tract begin to heal itself. Add in sleeping right and an appropriate exercise program and your body can begin to feel like brand new, or as close as you can get. Healing your body can help you live your best life. You will begin to have more energy and not feel as fatigued. You will feel happier because you won’t be “bogged down” by all the excess toxins in your body. Are you ready to learn more and get to living the best life you can? Our team here at The Gut Authority is dedicated to helping you heal your body. We can give you information and ideas on how to do just that. We are here to develop a relationship with all of our patients and work through their gut issues. Give us a call today!